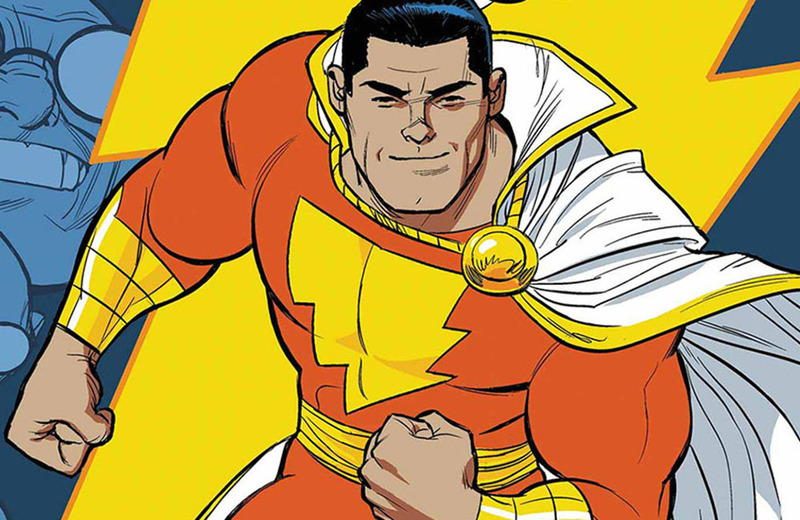 Here’s a look at the secret origin of the word SHAZAM. Laurel & Hardy return to comics in April 2019. Watch this 1978 Play Town toy store commercial and wish you could go back in time. Cult classic Kolchak: The Night Stalker is available to view on YouTube. A new Ghostbusters film, set in the same world as the 1984 original, is in the works. Say goodbye to your productivity: Google Labs has released its own version of the Etch-A-Sketch. Sanrio is celebrating Hello Kitty’s 45th anniversary. Roy Rogers appeared in a lot of commercials during his heyday. Here’s why.